期刊论文：徐旳、柯文前、陈培阳. 2013. 基于ESDA的河南艾滋病空间格局. 地理研究, 32(7): 1199~1208. Daihu Yang, Ziying Wang, Di Xu, Chuanbing Wang, Zhengzheng Deng. ChineseJunior High SchoolStudents’ Perceptions of Geographic Fieldwork: A Case Study. Journal of Geography.2013,112(4):156～164. 徐旳、汪珠、朱喜钢、李唯. 2009. 转型期南京城市社会空间结构：基于第五次人口普查数据的因子生态分析. 地理研究, 28(2):484～498. 徐旳、李唯、朱喜钢. 2009. 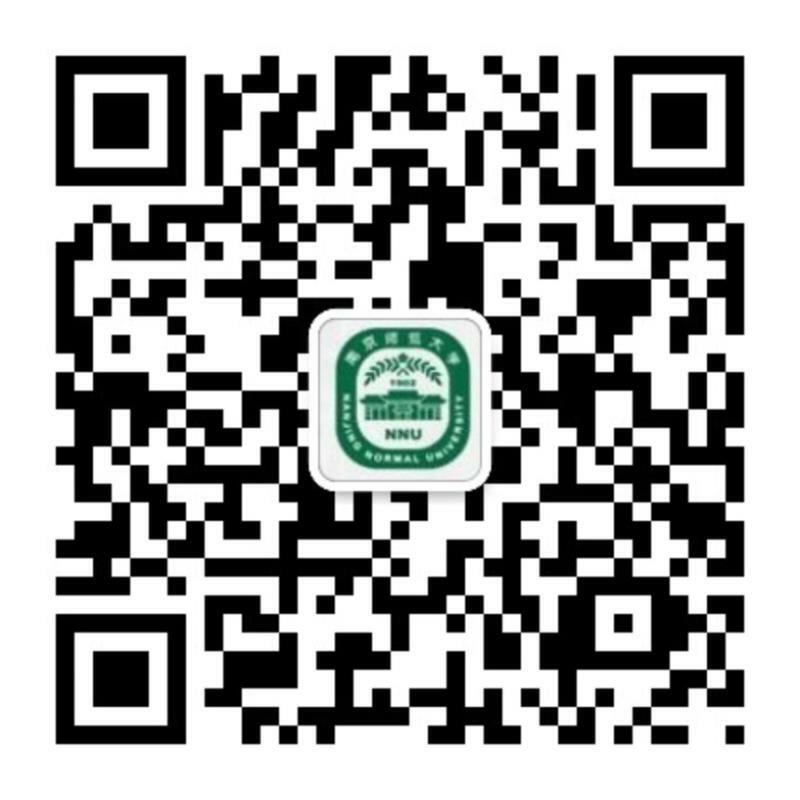 西方城市社会空间结构研究回顾. 地理科学进展, 28(1):93～102. 徐旳、宋伟轩、朱喜钢、吴启焰. 2009. 封闭社区的形成机理与社会空间效应. 城市问题. 第7期. 徐旳、朱喜钢. 2008. 近代南京城市社会空间结构变迁. 人文地理, 23(6):17～22. 会议论文：Xu Di. The Urban Social Spatial Structure inNanjing: an application of GIS and spatial correlation analysis. Multimedia Technology (ICMT). 2011, 4248~4253. Wang Qian, Xu Di, Song Weixuan. Changes of Spatial Structure of the Urban Commerce inNanjingin the Last Hundred Years. Electric Technology and Civil Engineering (ICETCE). 2011, 1096~1102.